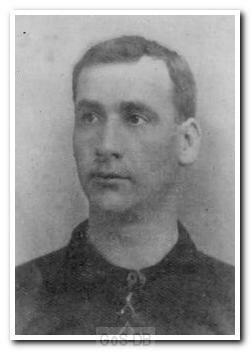 West-Bromwich born Banks began his career with local side Oldbury Town, before joining West Bromwich Albion in 1893. He spent seven years with his hometown club and made over 100 appearances. 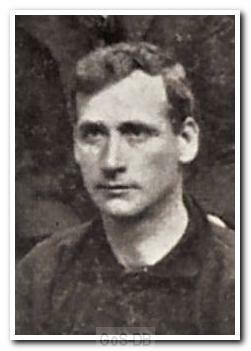 In 1901 he signed for Newton Heath, who were to change their name to Manchester United the following year, and played 40 games over two seasons with the club. Moving to Home Park in time for Argyle's first season as a professional club, Banks became known as an extremely versatile player, primarily playing as a wing-half but also filling a variety of positions in the team as required. The Argyle handbook of 1905 describes him as 'splendid in defence and rarely beaten'. After three years at Home Park he moved on to Leyton and also played for Exeter City.